Many people, during their lifetimes acquire some sort of medical problem. Some are more severe than others, but one fact that links these together is that seeing a Foot Health Professional is extremely important. With smaller problems such as an ingrown toenail the pain can be excruciating, but often not life-threatening. 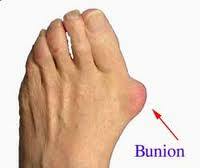 If you are unfamiliar with bunions, they are generally small abnormal protrusions at the outer edge base of your big toe. You will notice the big toe turning into your second toe when this happens. In this article we will discuss some of the causes and treatments you can take if this is a problem you’re encountering. 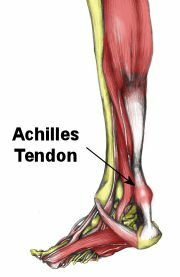 The orthopedic condition known as Achilles heel is one of the most widespread ailments of the foot. The foot and heel is one of the most important factors when it comes to walking, running and performing any physical activity. 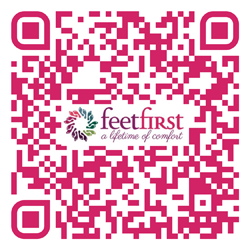 It is important to maintain good feet health as well as good overall health. 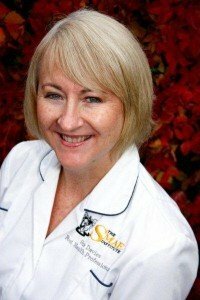 I am a fully insured and qualified Foot Health Professional and a Registered Member of The British Association of Foot Health Professionals. I recommend that you need regular foot checks generally on a six to eight week basis if you are unable to look after your feet yourself Failure to look after your feet can cause serious ailments and back problems.